In a small street, you’ll discover a 117m2 cottage leaning against the old city walls. This cottage is facing South but is protected from the sun by the stoned walls and its shelter on the terrace. 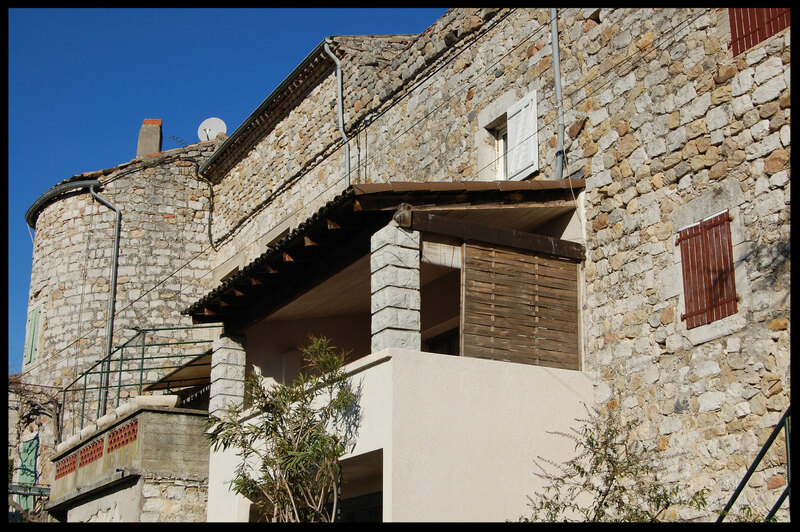 No doubt that you’ll be charmed by the cottage with an old charm, a careful and cosy decoration ! 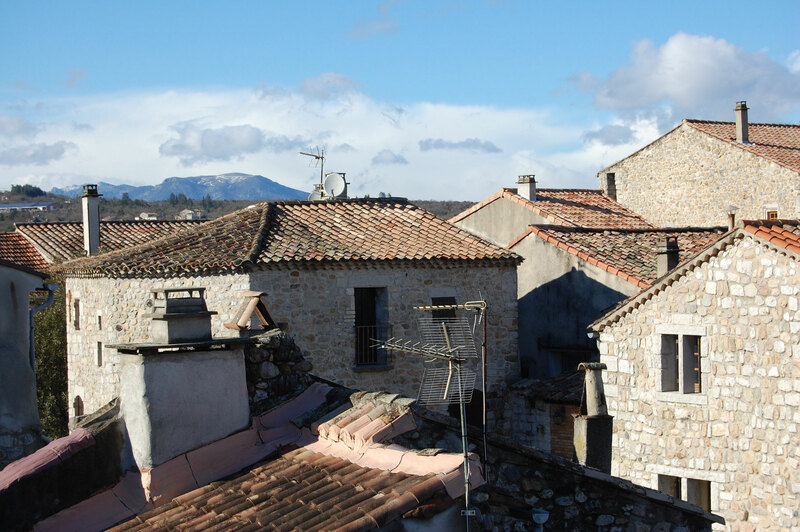 You’ll enjoy to leave your car and walk to the city center particularly on the market days ! Discover the living rooms, the bedrooms and the bathrooms for your next holidays in Ardeche ! 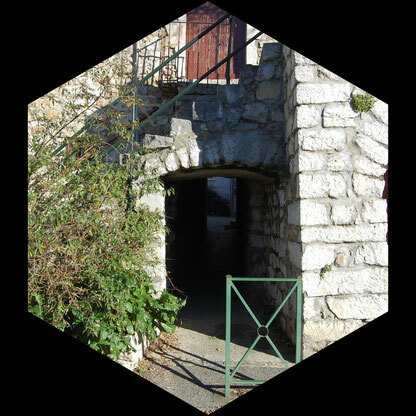 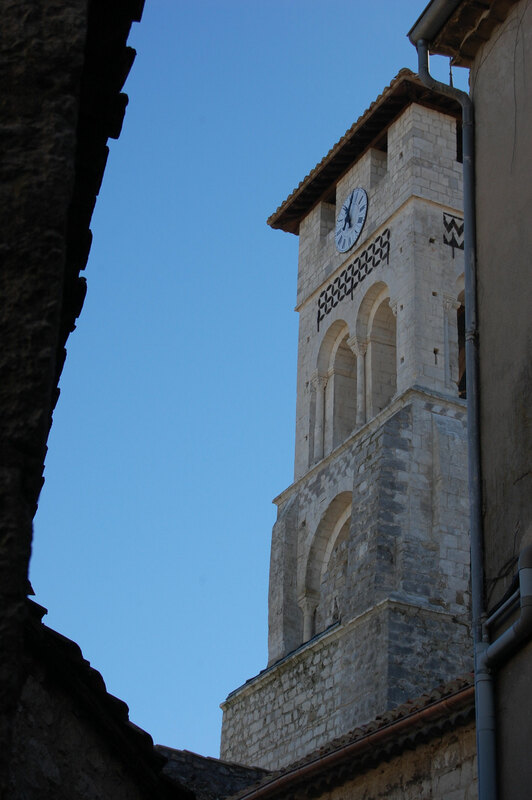 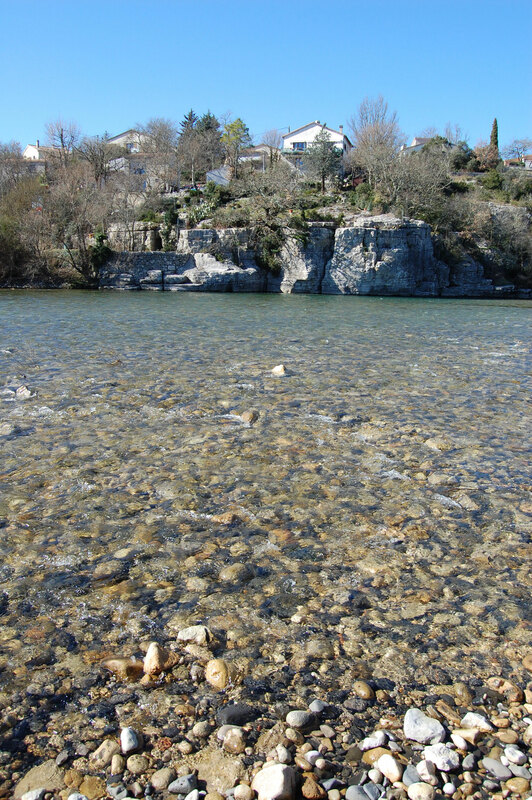 You can book online and ask for the availibility and the prices to rent a cottage in Ardeche. 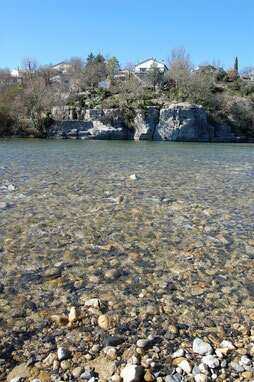 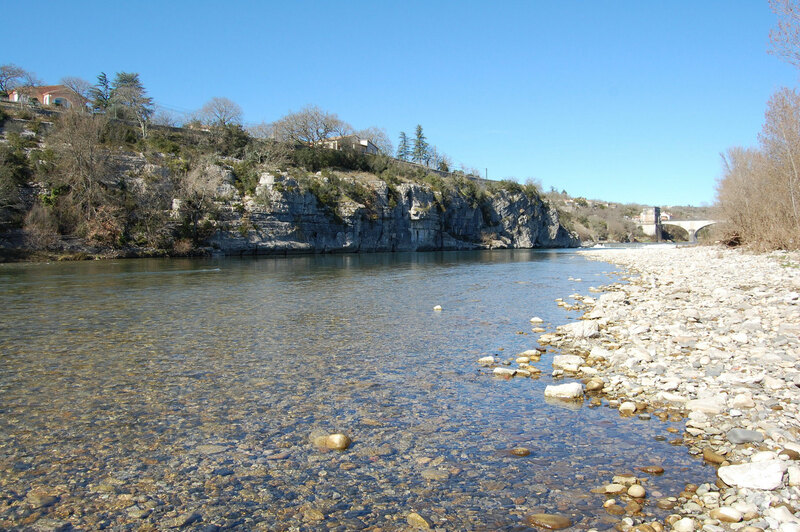 You can find the beach and the start to go down the Ardeche at about 200m far from the cottage The Ritournelle. 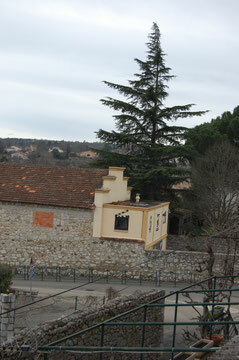 the church and the shopping center. You'll enjoy the theater close to home !